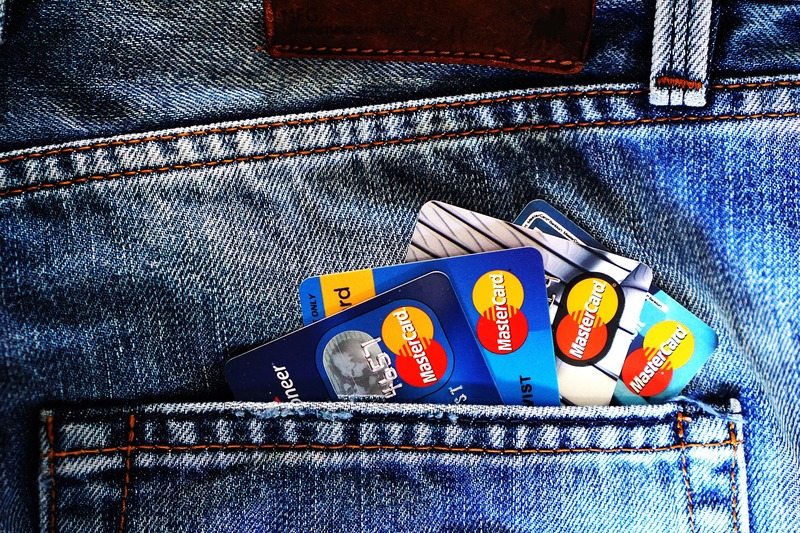 When you are trying to understand credit cards, debt and how to responsibly manage lines of credit, one of the important things you need to understand is APR. Choosing the right APR credit card for you and your lifestyle is key when you want to have a card that works for you and doesn’t drown you in interest. In this article, we are going to discuss more about APR in a simple way so you can understand what it is, how it works and what it means to you. APR stands for annual percentage rate. APR is used for credit cards, mortgages, and auto loans. We are going to focus on credit card APR so you can understand what it means on your monthly statements. Making informed decisions with your credit card and APR will allow you to keep more of your money in your pocket. APR is your interest rate and is a good way to compare how expensive one card transaction would be over another. You should understand how APR is applied and how it is calculated. Most credit card issuers give grace periods for new purchases which means if you pay off your balance each month by the due date, you only pay what you owe without the accrual of interest. If you decide you need to carry a balance on the card, you pay the interest you agreed upon in the credit card agreement on your outstanding balance and the interest is added to your balance through a process called compounding. You may notice in your credit card agreement that there is a variable interest rate which starts by using an index like the U.S. Prime Rate and then a margin is added to give you your APR. As the index changes, your variable rate can change, but some banks offer non-variable APR. What Does APR Mean for Your Bill? While all of the technicalities might be interesting, what does APR mean for your bill? How much money is going to come out of your pocket and what should you expect? Here are some guidelines so you can understand how APR is going to affect you. The amount of interest you pay on your understanding balance is calculated through your bank’s formula. Depending on the card, it could be calculated through daily or monthly periodic rates. You should know that some accounts have multiple APRs that are used to calculate the amount you are going to pay on your outstanding balance. Your statement will have more information about how these calculations are done. Your APR divided by days in the year = your daily periodic rate. Your daily periodic rate multiplied by days in the billing period multiplied by the balance that is subject to the interest rate = interest charged. Not all APRs are the same, and it is important that you understand what each one is and how it will come into play with you and your money. Cash Advance APR: The APR for cash advances is usually more expensive than APR for purchases. Depending on what type of cash advance you use, your rate may also be different. There are no grace periods with cash advances. Penalty APR: When you get into penalties, this is when you experience major hikes in your APR. If you don’t make your payments on time, your whole balance may be subject to penalty APRs which means you are going to be paying considerable fees. Introductory APR: Introductory APRs are for a limited time period, and then they change over to the actual rate you will be paying from then on. Understanding what your introductory rate will be isn’t as important as understanding what your actual rate will be once the introductory rate is gone. While the APR can help you compare the credit card offers you receive, it is not the end all be all of evaluating potential cards. Unless the APR is introductory, lenders usually aren’t allowed to change the APR in the first 12 months. Carefully reviewing terms and conditions like APR before using cards is important. Most companies are required to give 45 days notice when changing terms and conditions. Before you start looking through your credit card offers, it is wise to determine some essential criteria, so you are able to sift through the information easily. If you are a “rewards shark” you are probably looking for cards that have the highest rewards without annual fees. Rewards sharks usually spend a good amount of money on the cards but then pay them off before the billing cycle and before the grace period is up. If you are only going to use the credit card for emergencies, you probably don’t want an annual fee because you won’t be using the credit card and paying fees for simply holding a card doesn’t seem like a wise decision. On the other hand, if you are going to be using the card on a regular basis and the only credit card offers you can qualify are credit cards with fees, you might choose to go with one of these cards. The best course of action is to look at a bunch of cards and information and use APR as a piece of the puzzle so you can compare cards and choose the right one for you.